As we at that agewhen, our facial support structure weakens, and we lose facial fat. As a result of skin laxity and emptying of the cheeks, the cheeks fall and creating jowls as well as deep laugh lines (Nasolabial Lines). 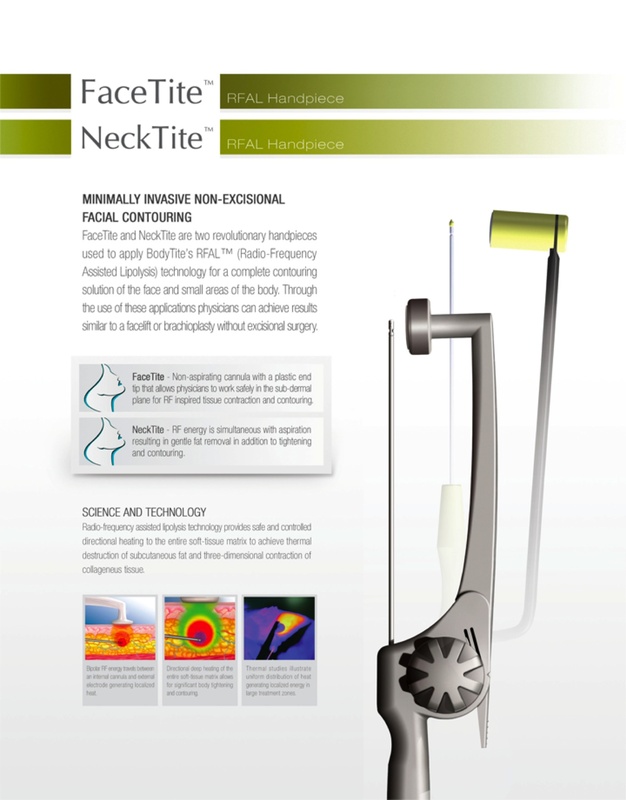 Patients who prefer minimally invasive method to face-lift can consider JJ thread lift. In this procedure, we do not need to cut the skin and therefore the healing time is very much reduced. Specially designed threads are inserted into the subcutaneous tissue of the face by injection using a small needle. These threads are anchored to the area just above the ear in the temporal muscle and lift the skin to a tighter position from that point. It is used for mid face and lower face lifting, correcting sagging skin and jowls. We can combine this procedure with other complimentary procedures, like fat transfer to face, brow lifting sutures and liposuction / fat redistribution of the face. The procedure is performed under LA and oral sedation, which takes about 30-60 mins. The patient goes home straight away and there will be minimal swelling or bruising in almost all patients. During the procedure, we make small injections at key locations and insert a threaded needle to lift the subcutaneous tissue and suspend the lift with the threads to the temporal area above the ear. At the beginning, patients may feel experience stiffness when attempting to open the mouth fully. However, this will improve gradually in 1-2 weeks. Patients are advised to consume soft food for a few days. There will be very minimal discomfort. Usually around the area directly above the ear as this is the area where all the threads are suspended from. Pain can be managed with oral medications but most patients don’t really need them. Patients are advised to elevate the head to reduce swelling for the first few days when sleeping. The results can last 2-3 years. As there are no incisions and we only do injections, there will be no need for stitches. These injections sites heal very fast becoming invisible very soon. Due to the lift of the threads, there will be excess skin behind, near the front of the ears. These will gradually resolve in 2-3 weeks. There is usually almost no swelling or bruising and thus most patients do not need to take leave from work. The main limitation of this procedure is that the results do not last a lift time, it usually last 2-3 years. After which, patients can come back for more lifting. Otherwise, its a safe and quick procedure. If performed expertly, there would be minimally bruising, swelling and generally not painful.